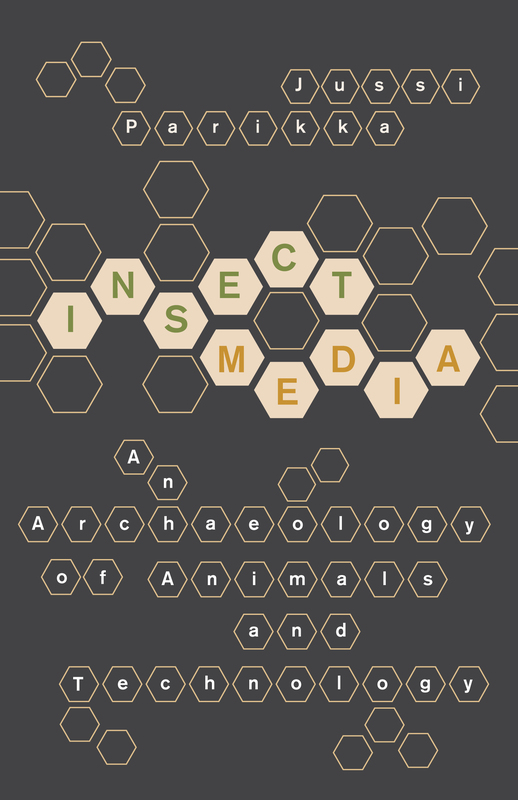 The new issue of Speculations: The Journal of Speculative Realism is now out, and includes a nice review of my Insect Media. The issue (vol 2) can be downloaded as PDF from this page. The issue includes essays by Levi Bryant, Christopher Norris and for instance Robert Jackson. And another review came out on Rhizome.org just recently. Thanks to both reviewers for perceptive comments and feedback.